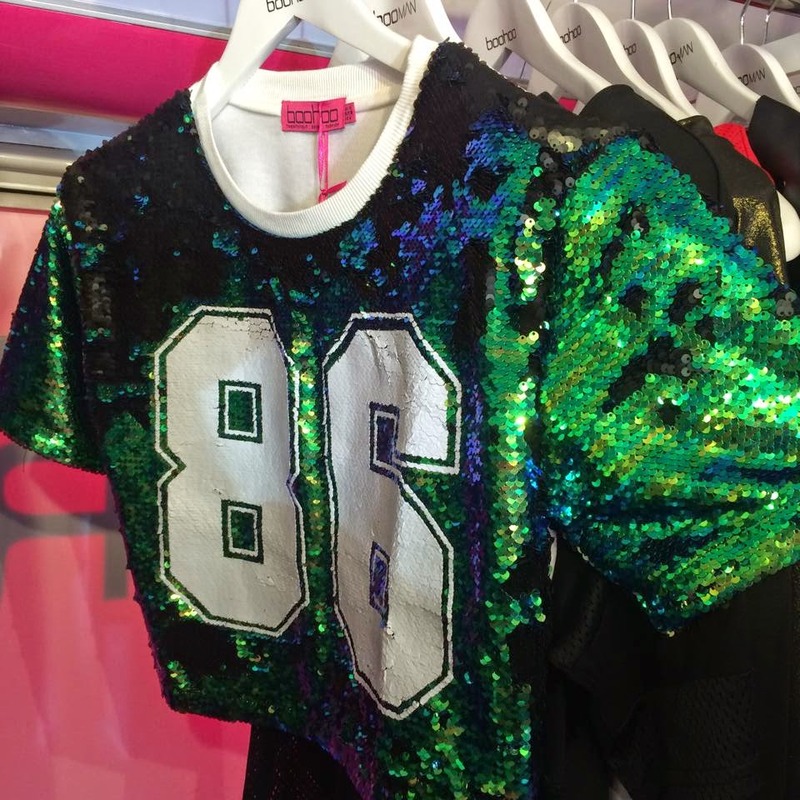 EVENT || Boohoo Bus Tour Experience | Your Daily Dose of Style. In my last couple of blog post I've mentioned the Boohoo tour bus event that I went to, so this blog post is all about that experience & what happened! So I get invited to attend this event to cover it on Your Daily Dose Of Style by Jessica who is an online Press executive for Boohoo so I was really excited to go cover this for her! I also when down to the Boohoo bus tour to write a piece for a newspaper I work for - this piece has now being printed and is a full page piece which I'm proud of! So the Boohoo bus has landed and it has been making its way around a number of University’s around the country promoting their new collection.Visiting campus’ such as Preston, Manchester, Liverpool and Birmingham the Boohoo team have been injecting a bit of pink and sparkle into everyone’s day. With a live DJ playing the latest hits in front of the bus and the PR girls handing out free goodie bags. The goodie bags included some Lee Stafford hair serum, a magazine of their new collection, some lip gloss sample, a festival rain poncho, a boohoo notebook and some vouchers to use on the Boohoo site! The inside of the bus mimicked a dressing room set up where you could select pieces of clothing at one end, try them on and then style with accessories and shoes. It worked really well and the team had packed a lot of clothing items into a relatively small area. Megan Burrows from International Marketing and Projects said: We are visiting five Universities across the country, showcasing three woman's trends on the Boohoo bus. We are also offering complementary hair, makeup & nails for all students'. She continued to say 'This tour is also a change for students to come ask about job opportunities at our Boohoo head office in Manchester'. On the bus there was Boohoo’s new Autumn/Winter collection which had the key pieces from the new trends. The first trend on show was the ‘Brooklyn Princess, this trend transforms sport style into powdery cosmetic shades by adding sleek feminine touches. A key piece from this trend collection was the stunning satin bomber jacket which is featured in the Boohoo TV advert. As well as the women’s collections on the bus, Boohoo has a small range of their popular men’s collection which was made up of the ‘Punked’ trend & ‘The Locker Room’ trend. Boohoo’s men’s range has really started to take off and was really popular on their A/W Launch event. Upstairs had been transformed into a mini salon and the girls there were offering free makeovers, manicures and hair styling to complete the whole experience. Definitely a great place to stop for a pick me up in a busy day! The friendly staff were answering questions from the latest hair trends seen in fashion week to making your manicure last longer. The Boohoo's big pink bus was something different that I’d never come across before and I thought that it was a really great way to promote a new collection and generally raise awareness about Boohoo as a brand and a company.